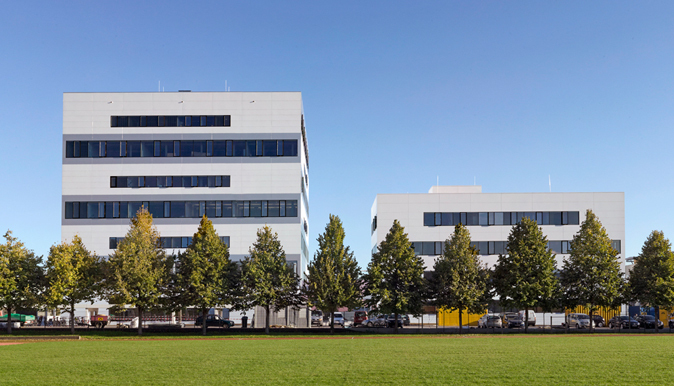 The Know-Center is Austria's competence centre for data-driven business and big data analytics, founded in 2001. As a connecting link between science and industry, the Know-Center conducts application-oriented research in cooperation with other academic institutions and with companies. Today, the Center has over 100 researchers, 37 industry partners, over 700k Euros annual industry assignments, a dedicated business development cooperating with major players and offers data-driven services to hundreds of users and has spun off three companies. 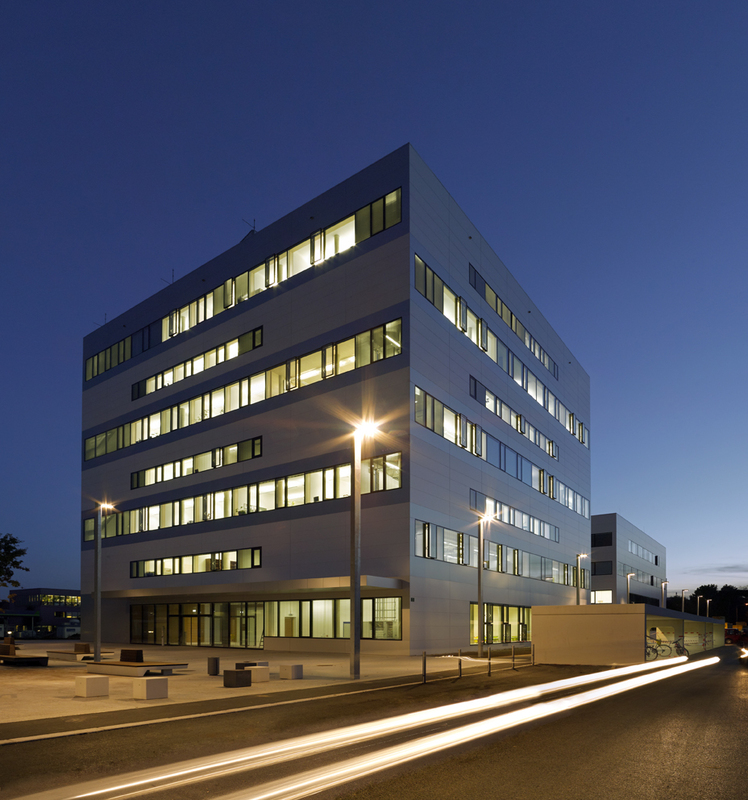 Know-Center's Big Data Lab offers science and industry a space for experimentation: It features latest technologies, cooperates with major players like Oracle, SAS, Microsoft and IBM, and supports the Smart Factory at TU Graz. The Know-Center founded the European Network of National Big Data Centers of Excellence and was awarded the iSpace label in Silver as one of the leading Big Data Research Centers in Europe by the Big Data Value Association (BDVA). Know-Center will provide competencies in the area of Artificial Intelligence and Deep Learning, and the corresponding data science methods. One of its key responsibilities for the HiDALGO endeavour is to provide assistance of Artificial Intelligence in order to drive the workflow implementation. Specifically, Know-Center takes care about Machine Learning methods and their implementations in order to support pre- and post-processing, sensor data processing, data cleaning and preparation, automated value recognition as well as automated calibration of simulations, amongst others. Apart from the data-oriented tasks, Know-Center also brings in its expertise in the visualisation activity and the Portal developments. Know-Center also represents the IPR and Innovation Manager and is closely involved in the exploitation and sustainability actions of HiDALGO.